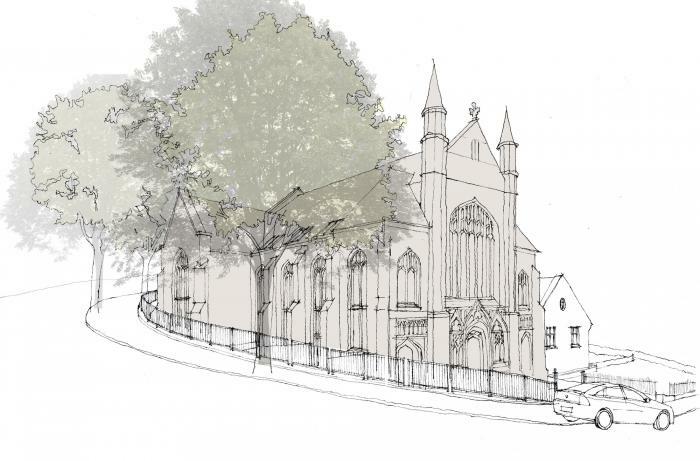 Planning Permission has been granted for the conversion of a Listed church in Barry and its associated church hall into 10 houses. After the completition of two successful previous projects for the developer, Brownfield Green, we are delighted to have secured planning consent for our third project for this client. Planning permission was granted this month for the development of 21 retirement flats in the grounds Winterton House, Wendover. 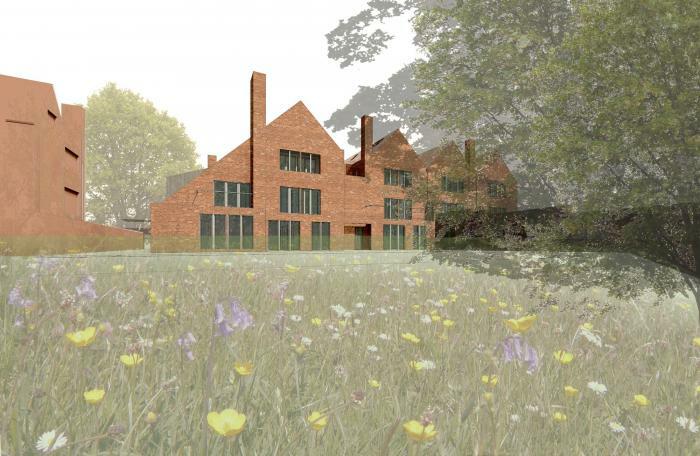 The project involves the conversion of a Listed former rectory and a new building in the grounds. 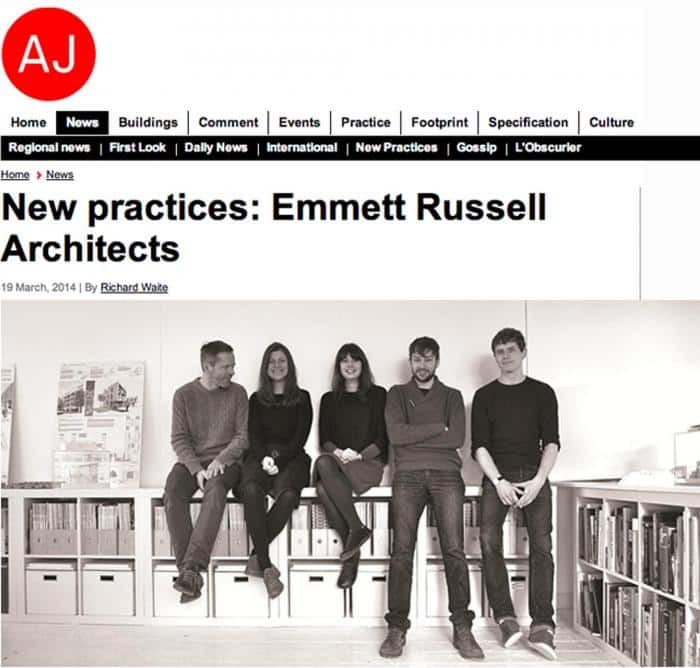 Emmett Russell Architects were featured in the New Practices Slot of the Architects Journal this week. We are delighted to announce that from 1st April Tom Russell Architects will become Emmett Russell Architects Ltd (ERa). After eight years of successful collaboration, Victoria Emmett and Tom Russell are consolidating their growing practice under a new name to reflect their shared roles in developing the work of the practice. 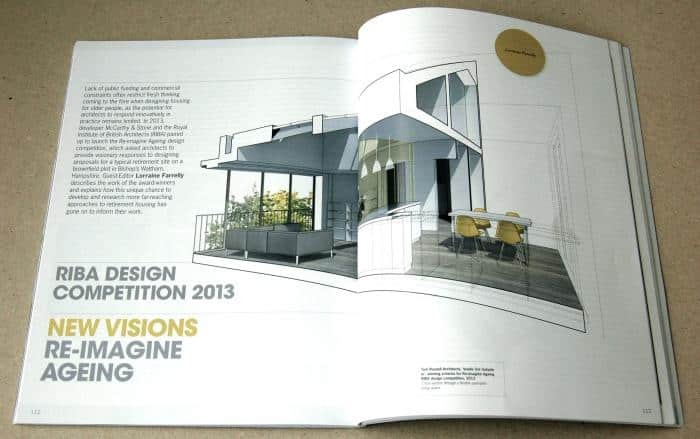 Our winning scheme for the RIBA Re-imagine ageing competition has been published in Architectural Design this month. As part of an issue dedicated to ‘Designing for the Third Age’ Professor Lorraine Farrelly has written an article outlining the ambitions of the competition and the ideas that have emerged from it. “Tom Russell Architect’s design places an emphasis on simultaneously embracing the occupiers’ individuality and the creation of shared social spaces, encouraging cross-generational interation across the wider community”. Construction work on Rose House was completed in December 2013. 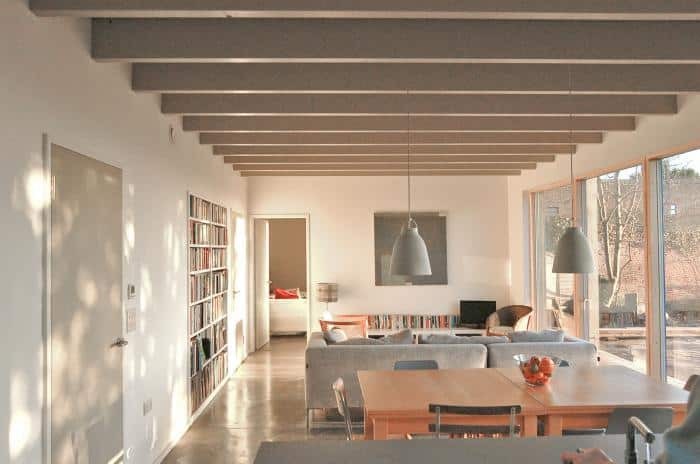 Through careful detailing and meticulous work by the team from Greenheart the house managed to exceed Passivhaus standards in the airtightness testing. Following our win in the RIBA Re-imagine ageing competition, we were asked to design a new development of 21 retirement apartments in Wendover, Buckinghamshire. The project will involve two principle components: the restoration and conversion of a Grade II Listed Rectory building to provide 5 retirement apartments and the development of a new building on the adjacent site to provide 16 new 2 & 3 bedroom retirement apartments. A Planning Application was submitted in October. Tom Russell Architects announced as winners of the RIBA Re-Imagine Ageing Competition. The competition run by the RIBA on behalf of McCarthy & Stone, the country’s largest provider of retirement homes, asked competitors to re-think retirement housing for a new generation. The competition attracted over 120 entries from architects around the UK. Based on a site in Bishops Waltham, our project offers the baby boomer generation a new model for home ownership in later life. At its heart, our proposal is about providing a setting for a mutually supportive community, where those entering later life can maintain independence and privacy. We have set out to challenge established conventions of the retirement home, move away from more institutional models and turn expectations for later living inside out. 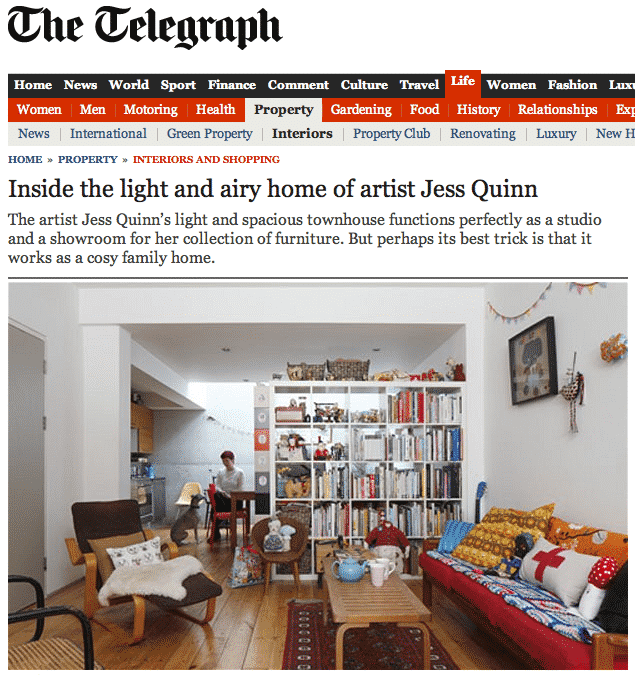 The Saturday Telegraph magazine published an article about Artist Jessica Quinn who lives in one of our Hillside Houses. Heavily reinforced retaining walls were an essential part of the project, and Russell, who is clearly adept at making a virtue of necessity, saw this as an excellent opportunity to borrow an elegant trick from the renowned Japanese architect Tadao Ando, who made his name using exposed concrete to spectacular effect. It works brilliantly in Russell’s design too. The texture of the concrete is brought to life as light falls down across its rough surface and it, in turn, energises the restrained, understated ground-floor space. Work on the Old Rectory Wolvesnewton has been completed. 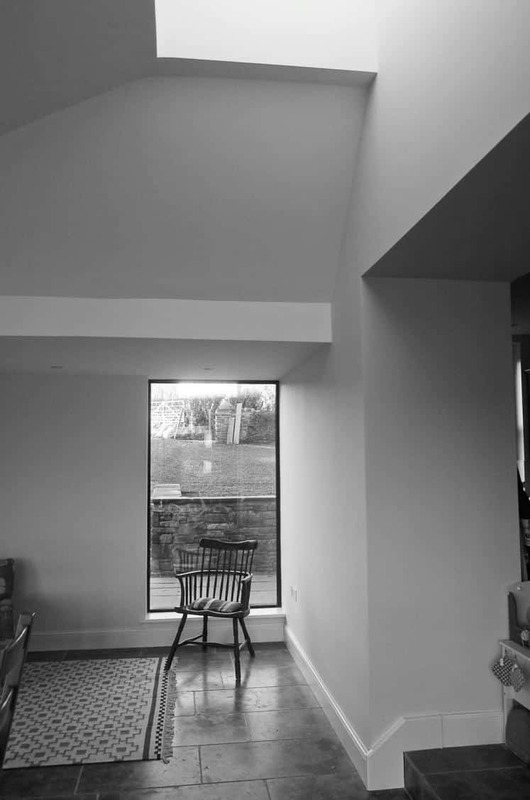 The project involved the remodelling of, and extension to, a large house in a rural setting in Monmouthshire. Tom Russell chairs the discussion between two radically different ideas for contemporary housing design. Scout Hut and Blagdon projects win Planning permission.